Did anyone hear or read any mention by CFRB, on air or on their web site, of Sunday being the 90th anniversary of the station's official opening ceremonies? A big piece of history, not just because CFRB became, in the 1960s, the station with more Canadians listening to it than any other. 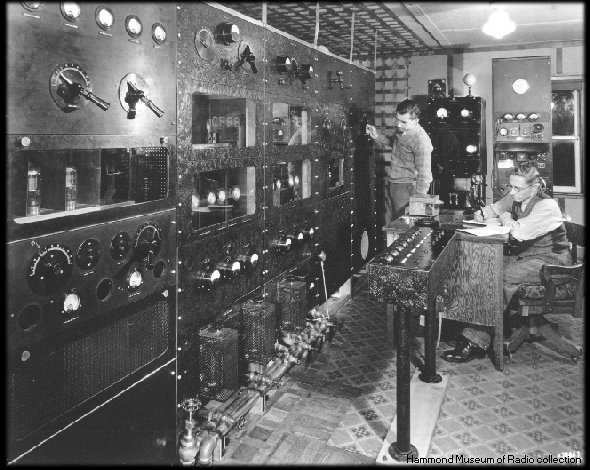 In 1927, it was the first station in the world to run their transmitter directly off standard AC power. Until then, all transmitters ran on Direct Current, requiring either batteries or Mechanical Generators. 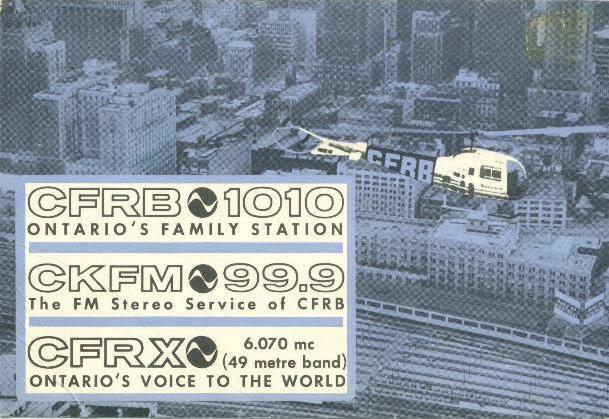 The CFRB Call Letters stood for Canada's First Rogers Batteryless. And the brains behind it all was Ted Rogers, Sr., in the days before there was a Ted Rogers, Jr. 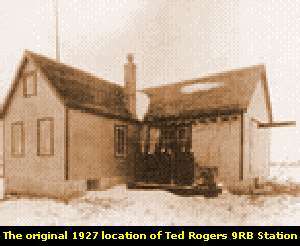 Unfortunately for Ted, Jr., his mother was forced to sell the station in 1946, seven years after Ted Sr. died. The original transmitter was located at Bond Lake and ran 1000 watts on 291 metres, which is just above 1030 KHz, not far from their current 1010 dial position. When I was doing contract work for AGT, after it was owned by TELUS, the CEO reminded staff that AGT no longer stood for "Alberta Government Telephones", so I think it is fair to say that Bell feels the same way about "Rogers" in the CFRB call letters as George Petty did about the G in AGT. As a kid in the 70's many nights I heard Gordon Sinclair around 545pm while we ate dinner. One night he spoke about Elizabeth Taylor's plastic surgery. He said if she gets one more facelift she'll need to start shaving her chin. Pretty edgy for back then. Wasn't it Toronto's Family Station back then? Old Gordon could be pretty edgy... I remember he caused quit a sensation by asking swimming star Elaine Tanner about her period as it affected her training. That caused quite a ripple. I thought the first CFRB studio was where the current Keg Mansion is. The old Massey place on Jarvis. I remember Dave Trafford broadcast from that location on his final "noon" show a few years ago as a tribute. Am I right? When the station first launched it was in the Massey Mansion which had been converted into an art Gallery. 2 years later they moved to the 'new' building with the largest radio studios in Canada @ 37 Bloor west. and in May 2014 moved again down to 250 Richmond. Anyone care to estimate the total full-time staff of CFRB at the time of the ad (June 1965)? There are 24 on-air folks pictured. I have no idea, but I would feel safe giving pretty good odds that total staff would be at least triple that number, i.e. - 72. And I wouldn't be surprised if the number was over 100.